Mission will soon begin testing their firefighters for cancer. The Mission City Council authorized the purchase of IvyGene tests, a blood test that can detect the presence of certain diseases, including colon, liver and lung cancer. “We’re doing this for the firefighters obviously because of their working environment and what they have to deal with every day,” said City Manager Martin Garza. 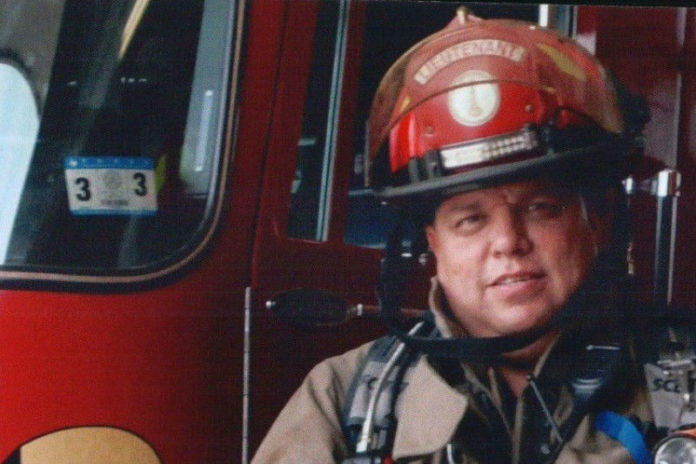 The purchase is the latest move by the city toward fulfilling a vow to do more for their firefighters, a need that arose after local fireman Homer Salinas was denied coverage for cancer treatment by the city’s insurance carrier, the Texas Municipal League Intergovernmental Risk Pool. Salinas, who was diagnosed with kidney cancer, was granted temporary paid leave in February under a new city policy that was adopted as part of its efforts to provide more assistance. Other firefighters then came to Garza with the idea of the tests, which had already been implemented in Bedford. While the test will be able to detect the presence of some cancers, it is not a diagnosis. If the presence of disease is detected and depending on the risk level that is detected, then the doctor will make a referral. The tests will be overseen by Dr. Mario Anzaldua, a family physician in Mission. The city is currently preparing his contract and is expected to be paid $75 for each test administered to the firefighters. “ We have to have a medical doctor on board to be able to order the kit, be able to basically withdraw the blood and then send these kits to the company,” Garza said, referring to Laboratory for Advanced Medicine. Once results are returned to the physician, he will visit with the firefighter to deliver and discuss them. After the initial testing is done, the city will implement a general plan that will determine how often the firefighters will be tested. The IvyGene tests have a wholesale price of $400 to the physicians, according to the company. However, they extended a discounted price to firefighters so the city will only have to pay $375 for each of their 67 full-time firefighters, if they choose to participate. Garza said the city was able to work out the same deal for the firefighters’ spouses and for other city employees; however, they will have to pay for the tests themselves. Despite, Salinas’ denial of benefits, state law, specifically Chapter 607 of the Texas Government Code, clarifies that there’s a presumption that certain cancers are caused by toxic fumes, making firefighters particularly vulnerable. This story has been updated to reflect the company that owns the IvyGene tests is Laboratory for Advanced Medicine and the wholesale price for the test is $400.